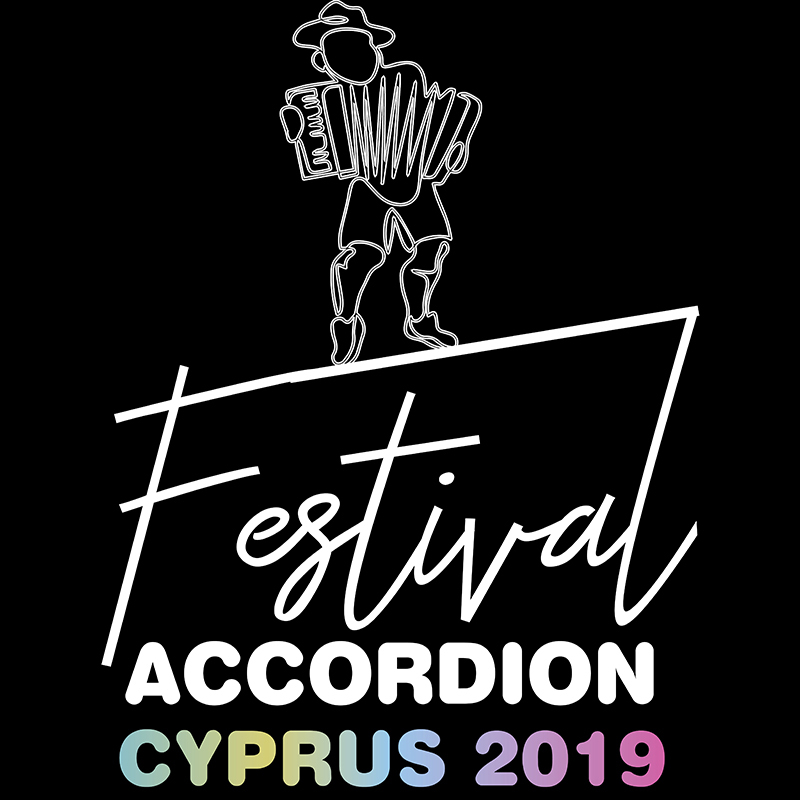 The main goal of the festival is to create awareness and educate people all over Cyprus, of all ages, about the wonderful Musical Instrument of Accordion. Through the various seminars and concerts organized all attendees and participants will have the opportunity to come in contact with the history, the music and in general the instrument of Accordion, giving them opportunity to learn and listen Accordion Music by the very best in the field.The future goal of the festival is to attract event more visitors and participants from all over Cyprus and abroad. The Festival is organized at the village of Pera Oreinis giving people the opportunity to visit and to learn about this beautiful village in Cyprus.The Festival is under the Auspices of Cultural Services of Ministry of Education & Culture Cyprus. Cleopatra is a Musician, a conductor, a Music and Piano Pedagogist who is currently based in Nicosia Cyprus. Cleopatra was born in Cyprus in 1985 and has been studying Music since the age of 6. She obtained a degree in Music by the European University of Cyprus and through her career and studies, she attended various Music Seminars/Workshops and Festivals in both Cyprus and abroad. Cleopatra has been teaching Music for the past 8 years, and since 2015, she is the co-owner of the Music Moments Studio in Nicosia, a music & creative arts school in which people from all age groups, attend to be educated in all musical instruments and creative arts. She is also the co-creator of the First Accordion Band in Cyprus since 2015. Cleopatra Charalambous has organized various Seminars and Concerts the past years, with her main focus being in creating awareness and promoting the instrument Accordion all over Cyprus. She is the co-organizer of the first Accordion Festival in Cyprus 2018, at Pera Oreinis. Angelos was born in Athens in 1986 and is currently based in Cyprus. Angelos is a Musician, Composer, Professional Piano and Accordionist Performer, as well as a Piano and Accordion Pedagogist .He attended during his career many Music Seminars/Workshops and Festivals in Cyprus and abroad and performed in stages all over Europe. He has also collaborated with many Professional Musicians and Bands from Cyprus and abroad. Angelos has been teaching Music for the past 8 years, and since 2015, he is the co-owner of the Music Moments Studio in Nicosia, a music & creative arts school in which people from all age groups, attend to be educated in all musical instruments and creative arts. He is also the co-creator and conductor of the First Accordion Band in Cyprus since 2015. Angelos has organized various Seminars and Concerts the past years, with his focus being in creating awareness and promoting the instrument Accordion all over Cyprus. He is the co-organizer of the first Accordion Festival in Cyprus 2018, at Pera Oreinis.